Mica mineral is invaluable in the Electrical industry because of its unique combination of physical, chemical and thermal properties such as low power-loss factor, dielectric constant and dielectric strength. We have carved a niche for ourselves as one of the prominent Mica Flakes Manufacturers, Exporters and Suppliers of Mica Flakes. We offer premium Mica Flakes, mica powder, etc. throughout the world. 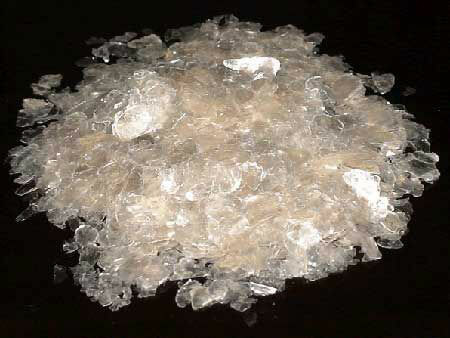 Mica Flakes are mica scraps that are grounded into sizes ranging from 2 mesh to 30 mesh. Mica Flakes are grounded by us into various sizes from pure muscovite mica. We prepare Mica Flakes by the means of rotary hammer crushing machine in which mica is beaten until the required size is achieved.